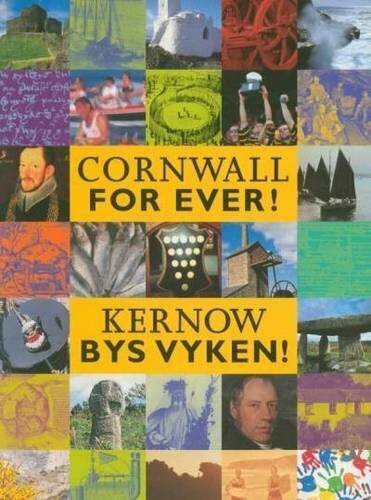 Thanks for your message | Cornwall For Ever! Thank you for getting in touch. We’ll try to get back to you with a response as soon as possible.